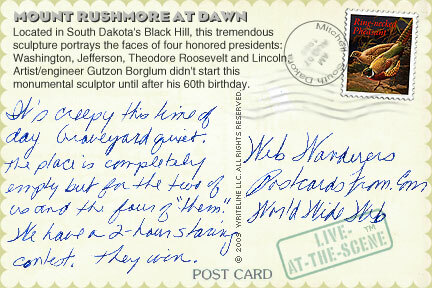 Here is your sample postcard with links to more, such as stamps, fun facts and travel tips. You chose to receive your postcards as HTML mail. To see the images, your email application must be "online," otherwise, click on the "See it on the web" link at the top of the card to view it in your browser. To receive text email instead, please use your personalized "Change or Cancel" link. 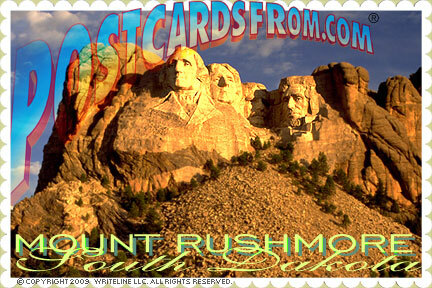 Hope you enjoy the scenery from the window of our postcards. Copyright © 2010 WriteLine LLC. All Rights Reserved.